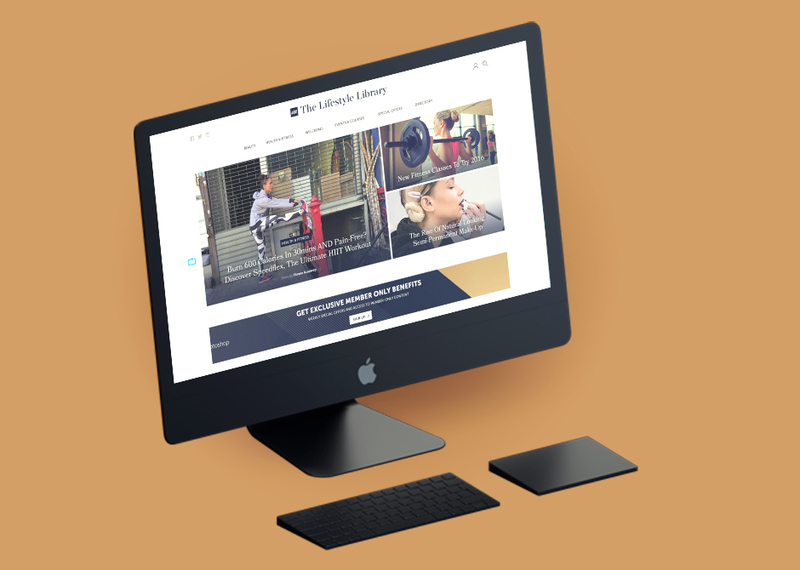 The Lifestyle Library is an online lifestyle magazine bringing you the latest news, industry trends and top tips on all aspects of Fashion, Beauty, Health & Fitness and Wellbeing. Not only did they design a timeless website that people love, they are always happy to help me whenever I need it (which is quite often given I’m a technophobe!). 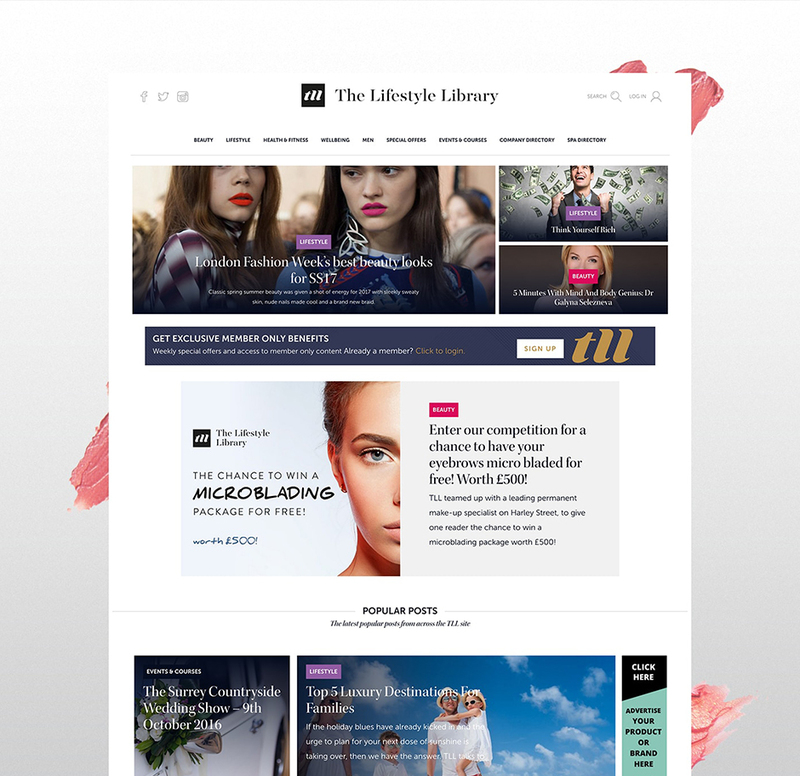 Lifestyle magazine TLL (The Lifestyle Library) came to WATB looking to create a new identity, and a website that could showcase their latest news, industry trends and top tips. 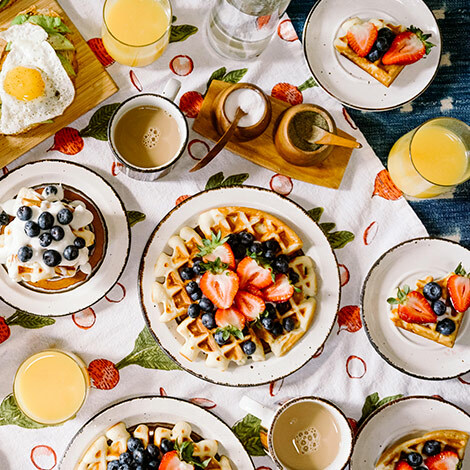 Ease of use, stylish design and scalability were a top priority and their new website would need to meet those criteria flawlessly. 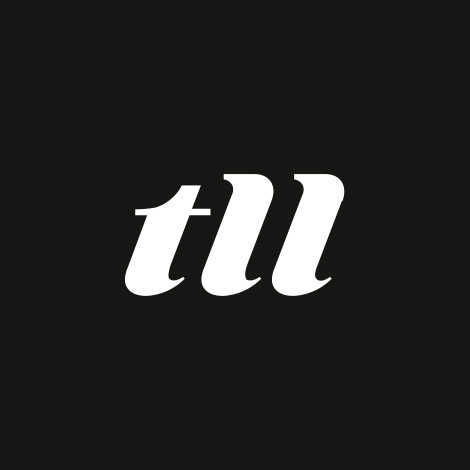 We created a stylish and wonderfully responsive website that put TLL’s great content at the forefront. 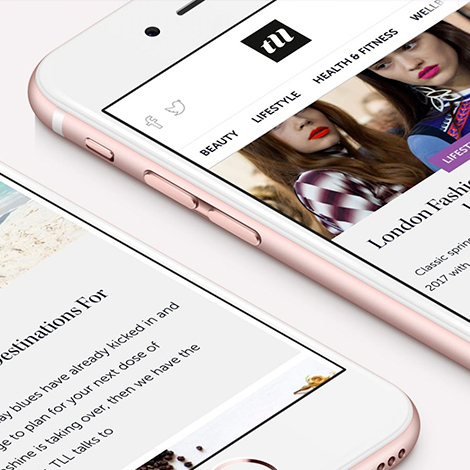 We built in a plethora of bespoke functionality that allows for very specific features to be handled within WordPress, the CMS we used for the website. Allowing for a membership-only content, sponsored articles, featured businesses and a Spa directory on top of a multi-category magazine was a large undertaking but essential for our clients needs. The Lifestyle Library has launched with a bang. It’s early days but already a promising number of users have signed up to the TLL membership, businesses are looking to advertise on the site, and the content is being well received. 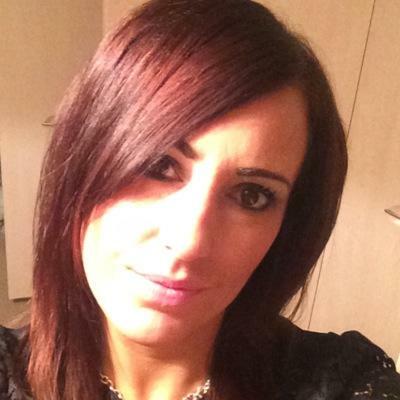 TLL are delighted with the result and we’re sure the website will enhance their emerging reputation as a leading lifestyle magazine. We recently interviewed TLL's founder Theresa about going from an Office Job to Magazine Success. Start attracting customers to your business. We’re all about helping businesses reach their audience with beautiful websites, clever inbound marketing, and powerful lead-generation.